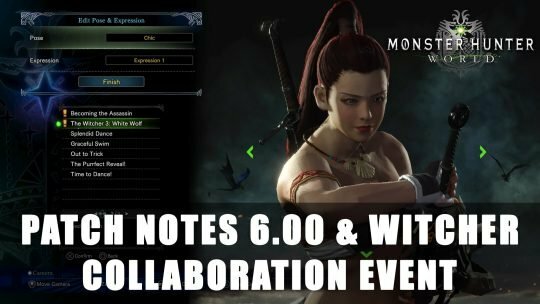 MHW Patch 6.00 notes have been released and the details for The Witcher Collaboration rewards including armors sets have been revealed, read more here! 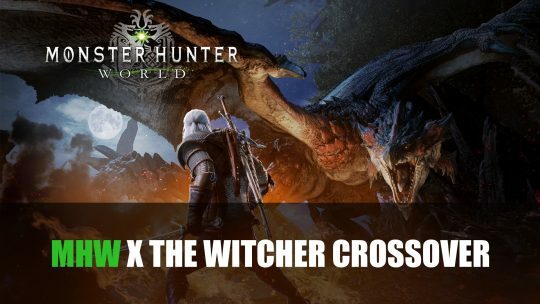 The latest collaboration brings Geralt of Rivia to Monster Hunter World this February, more details here! 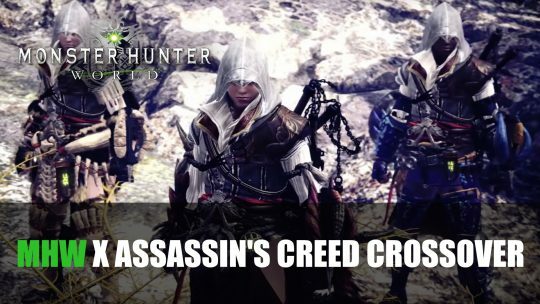 Gain the Assassin’s Creed Hood Mantle and Bayek Layored Armor in the latest MHW collaboration event. 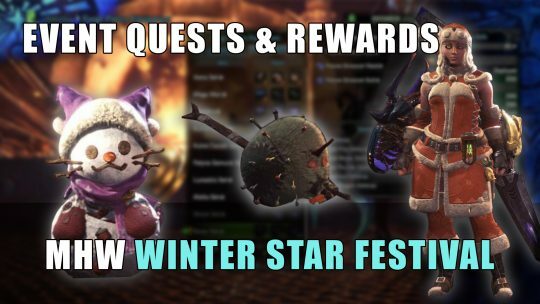 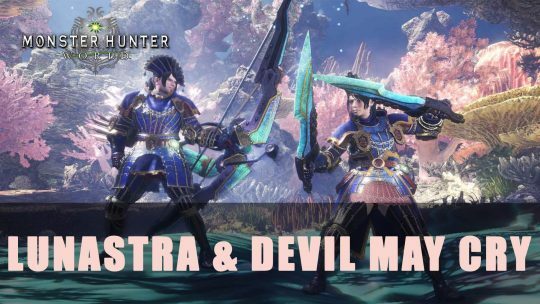 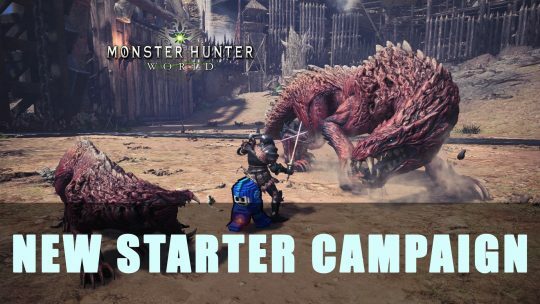 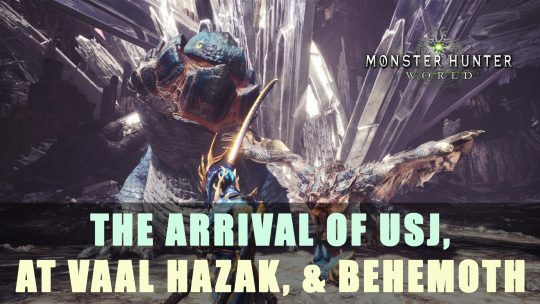 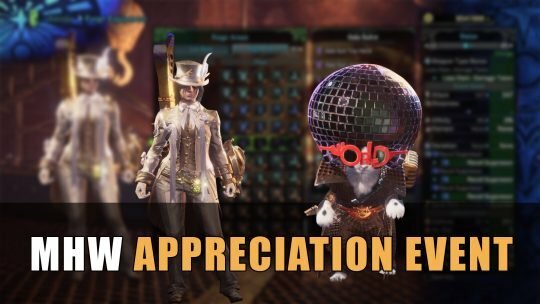 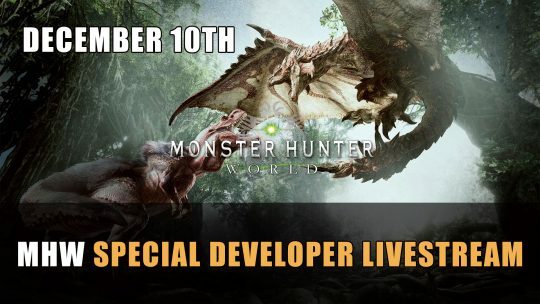 New info has leaked about the upcoming MHW Appreciation Event which comes with new armor, palico gear, and weapon, more details here! 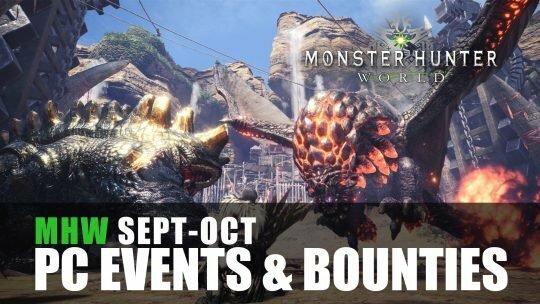 The latest MHW event has kicked off, learn about the daily rewards you can receive by taking part!